“Respect for democracy is a very important principle for those who are or want to become members of Mercosur”, said Eduardo Azeredo president of the Brazilian Senate Foreign Affairs and Defence committee. Brazil will allow Paraguay to openly sell to Brazilian energy distributing companies its surplus share of the power generated by the Itaipú dam, the largest of its kind in the Americas. Brazil’s currency Real had its biggest weekly gain in almost two months on optimism the worst of the global recession is over. 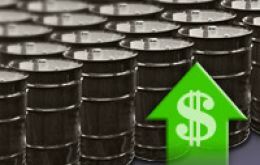 The Real climbed 3.6% this week, the most since the period ended May 22 rising 0.3% to 1.9261 per US dollar on Friday. So far this year the Real has strengthened 20%. 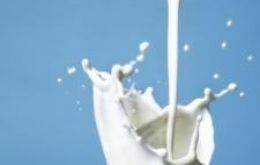 Uruguay is considering what steps to follow given Brazil’s long delay in extending import licences for Uruguayan dairy produce. An estimated 10.000 tons have been ready for shipping for over two months but there has been no reply from Brazilian trade officials. 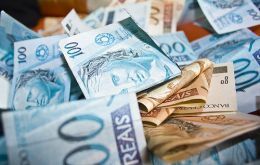 Brazil's government economic and social development bank BNDES will lend 25 billion Reais (12.8 billion US dollars) to Petrobras denominated in local Treasury notes, financial newspaper Valor Economico reported on Thursday. General Motors announced Wednesday it will invest a billion US dollars to develop two new car models in Brazil. 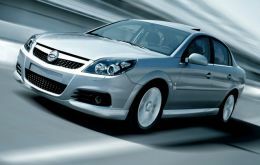 GM Brazil and Mercosur operations president said it was the corporation’s biggest investment since the onset of the global financial crisis. 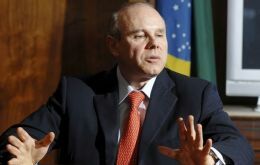 Finance Minister Guido Mantega said Tuesday that Brazil is not facing fiscal troubles and anti-cyclic policies are showing satisfactory results. His statement was supported by the latest release on retail sales, for May, which was higher than expected. 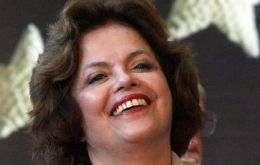 The head of the Brazilian senate and former president (1985/1990), Jose Sarney said he would formally request the Attorney General’s office to investigate the existence of an alleged secret bank account overseas under his name. Fresh reports of alleged fraud and embezzlement by Brazil Senate president Jose Sarney proliferated in Brazil's weekend press fuelling an ongoing Senate ethics scandal plus renewing pressure for Sarney to resign. US defence contractor Boeing Co is prepared to have Brazilian companies supply a “big portion” of components for its Super Hornet jetfighter, creating as many as 5.000 local jobs, to sell 36 of the warplanes to Brazil. 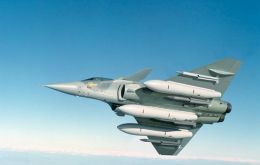 The pledge comes as Boeing manoeuvres against competitors France’s Dassault Aviation and Sweden’s Saab AB.